While in Prague, you would like to run but you are not a fan of the city running? Or do you just enjoy jogging in nature? It’s easy – we will take you to our favorite trails in Prague and around. 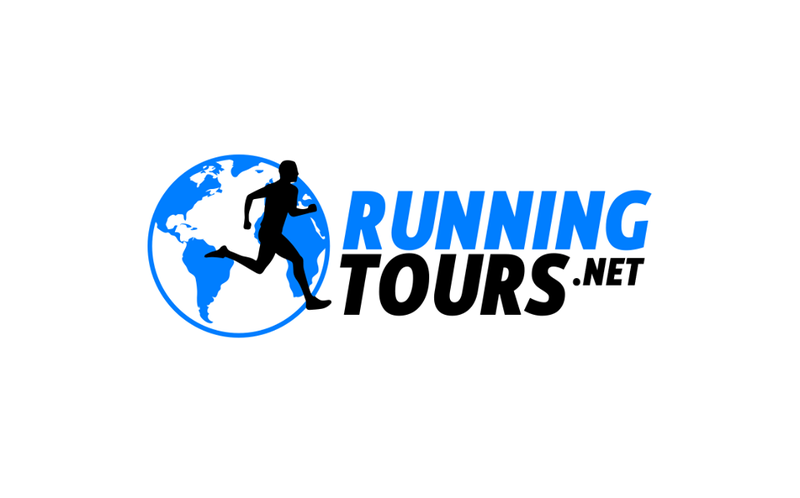 For this purpose, we designed two trail running tours in Prague, but we are open to your suggestions and will be happy to fulfill your special requests as well.